Being in the US gives you access to some of the most popular services on the planet but BBC has created some of the world’s most known shows such as Doctor Who or Top Gear which you most likely can’t access right now, hence you are looking for how to get BBC iPlayer in the US in 2019. The official cause is that you aren’t paying the TV license fee in the UK. And while that would make sense since BBC is vastly funded by license fees, what if you do actually pay your TV license fee in the UK? The real reason? That BBC doesn’t have a license to show some content outside of the UK. It could work in theory, if they wanted it to, but since their TV license payers are all mostly in the UK, they don’t as it costs money. Meaning that the rest of the population cannot watch BBC. Including you which is why you are searching for how to get BBC iPlayer in the US in 2019. Luckily there is a way to bypass the problem so that you can get BBC iPlayer in the US in 2019. What Needs to Happen so That You Watch BBC iPlayer in the US in 2019? The only reason you can’t get BBC iPlayer in the US in 2019 is that BBC knows that you are in the US and not in the UK. To get BBC in the US, you need to make BBC think that you are in the UK. It’s pretty easy once you know what to do. If you want to get BBC iPlayer in the US in 2019, you need to change your location virtually. And you do that with a VPN. A VPN is a virtual private network which allows you to change your location to be somewhere else. People in the UK often use a VPN like PrivateVPN to access American Netflix, Hulu, and Amazon Prime. The problem is that the likes of BBC and Netflix always tackle VPN services in order to prevent people from accessing content that’s not available in their location. That means that a lot of VPN services do not work with BBC. A service that will allow you to get BBC iPlayer in the US in 2019? PrivateVPN. 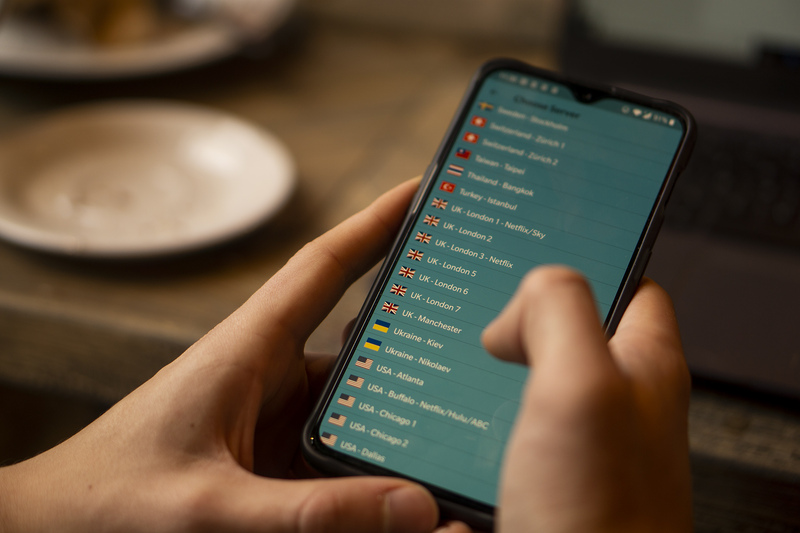 PrivateVPN has UK locations that consist of servers that work with BBC iPlayer meaning that if you are connected, you will be able to use BBC iPlayer, provided you are signed in on the site of BBC. Is that it? 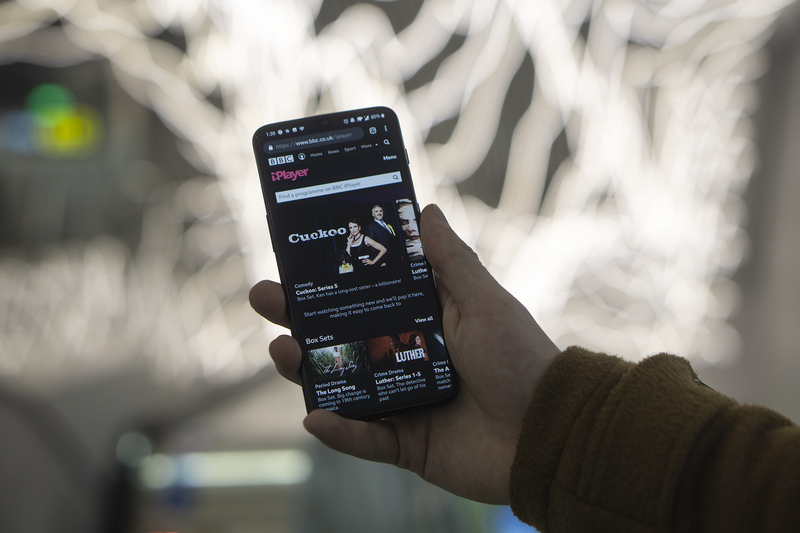 Probably not as you most likely want to get BBC iPlayer in the US in 2019 on your phone, and that’s where you will need the BBC iPlayer app that isn’t as simple to download as it might seem. On Apple devices, you need to sign out of your iCloud account followed by making a new one with your location in the UK. After you download BBC iPlayer, you can sign back into your old one. If you decide to change your location on your current account, you will lose everything. Go to payments.google.com on your web browser. Click on Settings followed by the Country tab. Select the UK as your location. On your Android device, go into Settings followed by Apps. Click on Google Play Store. Go to Storage followed by Google Play Store and press on CLEAR DATA. This should allow you to download BBC iPlayer in the US in 2019. Repeat force stopping and clearing data if you still can’t. To get BBC iPlayer on the Amazon Fire TV Stick first go to amazon.com and click on Accounts & Lists. Press on Content and Devices. Change your region to be in the UK. Go to your Amazon device where you need to go to Settings followed by My Account and lastly, deregister your account and sign in again. This will allow you to download BBC iPlayer. In rare instances, your payment method might conflict with your account, and you might need to also provide a UK card or bank. Just you a virtual one for that. You need to fool BBC into thinking that you are in the UK, and you need the app if planning on watching on mobile devices. It’s not hard. It just requires knowing the right steps and the right tool which PrivateVPN is.